Ever since the ARMS Nintendo Direct, we’ve been gradually getting more information about the game. We’ve seen Mimi announced as a new character. Various costumes and palette swaps shown for existing ones. New weapons and abilities in tweets. 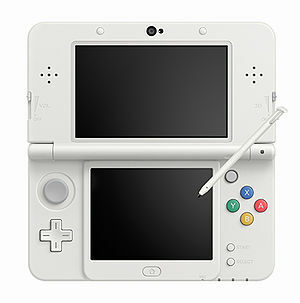 Basically, Nintendo’s finally stepping up their marketing with the game, and not trying to hide everything outside the initial demo like in the past. So what’s interesting about him? Well for one thing, he’s the first explicitly artificial character in the series. Like say, Mewtwo in the Pokemon series, he was created by ARMS Laboratory as a fighter for the game rather than being a modified human like everyone else in the cast. And that’s not all. Oh no, his body is also apparently elastic, meaning that he can shrink and stretch at will in battle. In other words… his whole body acts like the arms of the other characters. Pretty neat eh? 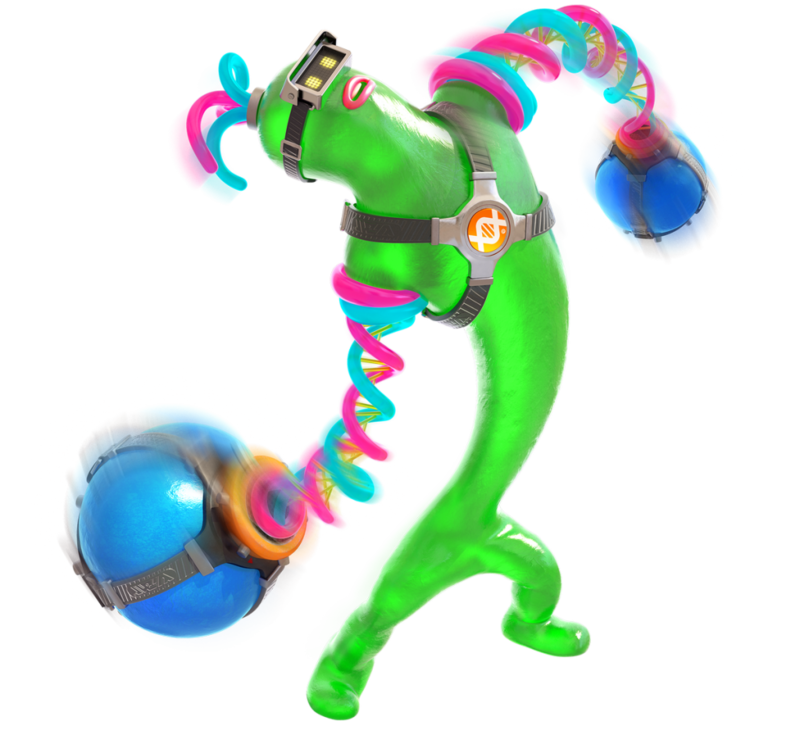 Either way, that’s the latest additions to the ARMS roster. So what do you think of him? 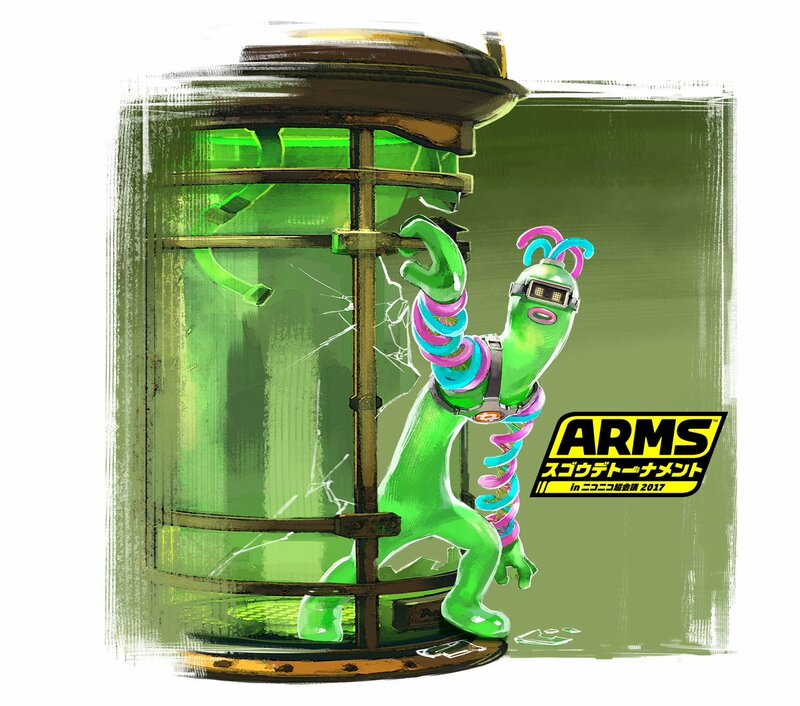 Is Helix an interesting addition to the game’s cast? Or are you going to stick to one of the first five announced for the title?